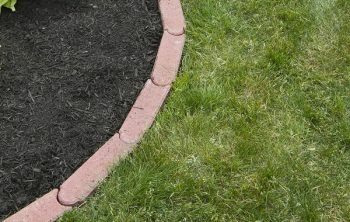 Knisely’s carries two types of high quality mulch: deep brown and black. 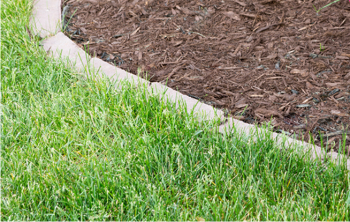 Our tanbark resists weeds better than most and will maintain its color over the season; a nice finishing touch to your landscaping! We also carry screened topsoil and rich mushroom soil.